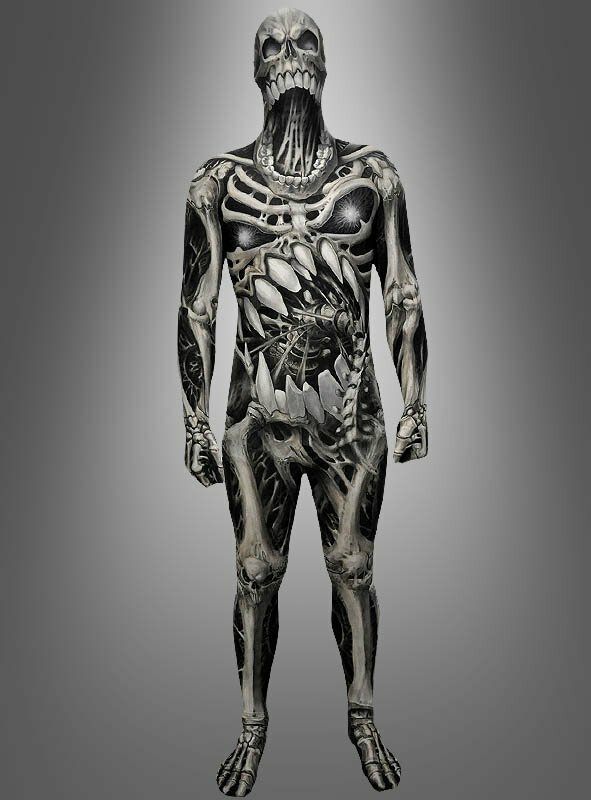 Skull an bones morphsuits fantastic for halloween. 100 eyes and 100 faces all mashed together to made the most horrific Morphsuit we‘ve ever seen. Small children will scream. Strangers will run. You will be a Halloween hero. Limited stock available.